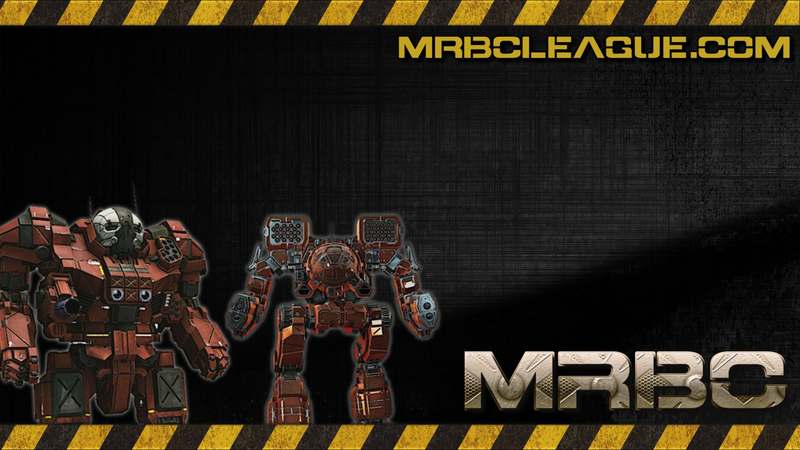 A once proud unit from the Early days of MWO. We have fallen apart and been reformed into a renegade group with the Blue Star Title. 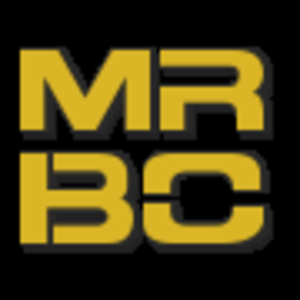 We hope to prove ourselves to the MRBC. We are casual players with a few pilots with decent skill sets.